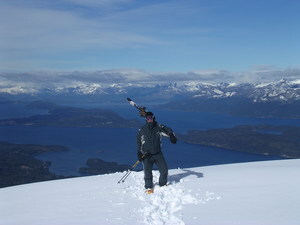 Cerro Bayo is located approximately nine kilometres from Villa la Angostura and is one of the resorts of the Lakes district. 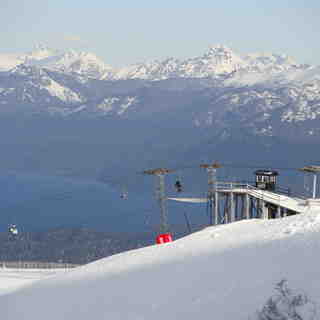 Ten lifts access Cerro Bayo ski area. 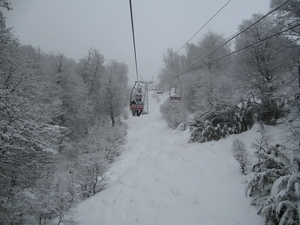 There are twenty trails with skiable terrain for all abilities. 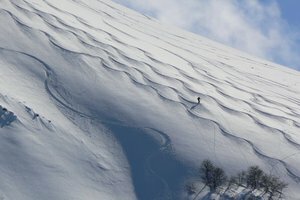 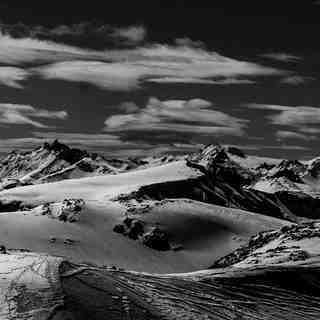 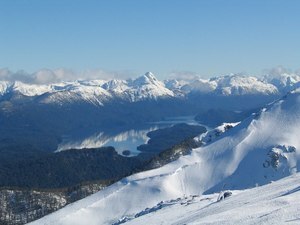 Every year the ski area of Cerro Bayo improves: expanded parking lots, upgrading or installing new lift systems, and most recently, the addition of a snowboard park.